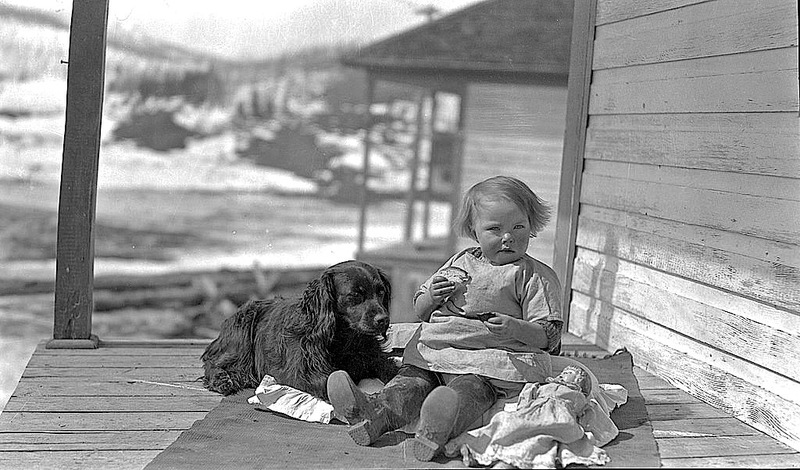 “Nellie Wright at home” with friends and a sandwich, Mountain Park, Alberta, ca. 1935, by Charles Lee, via Provincial Archives of Alberta Commons on flickr. From about 1912 until 1950, Mountain Park was a coal mining town, producing steam coal for the railroads. Today it is a ghost town.